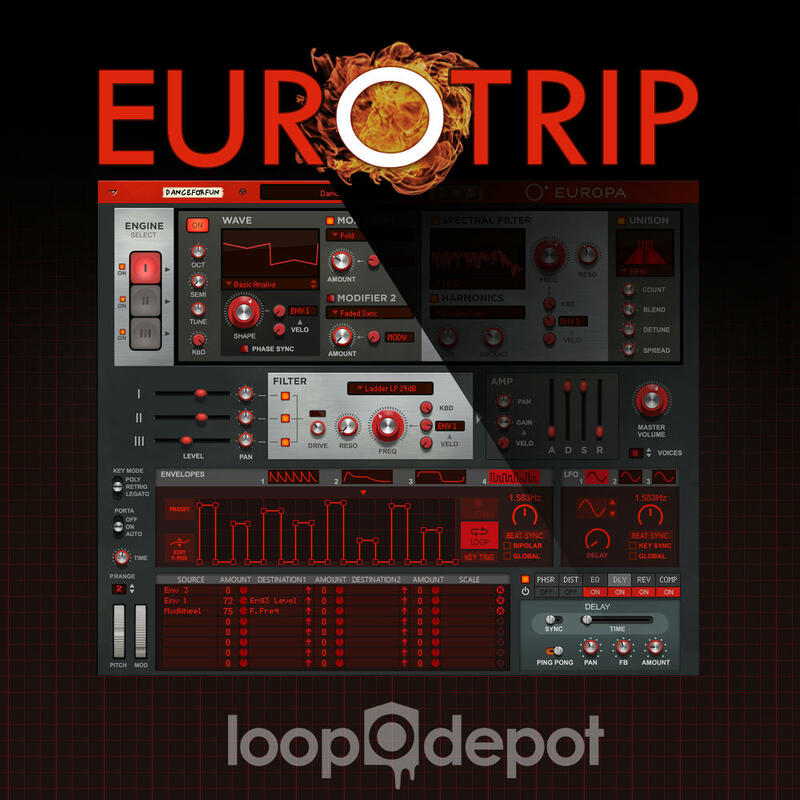 Join Loop Depot on a journey into the underground scene all across Europe. We have collected 200 preset patches for the Europa Synthesizer by Propellerhead. Not matter if your style is Electro, Drum & Bass, Trap, Hip Hop or whatever - these powerful sounds will push your track to the next level. If you like it raw, this pack is for you! All of the patches support the modulation wheel feature to give you instant access to variations of the sound. The downloads include the single patch files AND the Refill versions.